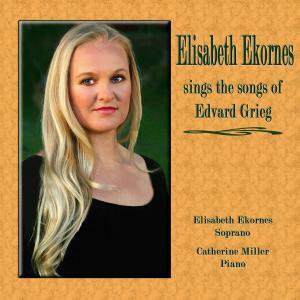 Wonderful LA Opera accompanist Catherine Miller, accompany Soprano Elisabeth Ekornes on "Elisabeth Ekornes sings the songs of Edvard Grieg." Click the Play button next to the "SOLVEIG'S SONG" track to hear a sample of the CD. IF YOU WANT TO KNOW MORE ABOUT THIS CD, PLEASE GO TO THE "CD: Edvard Grieg songs" PAGE. 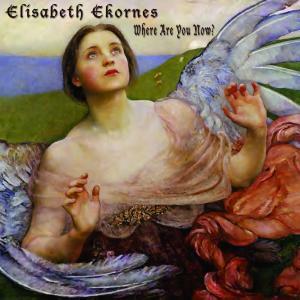 Music by Elisabeth Ekornes, Lyrics by Veronique Chevallier. If you want to know more about this CD project, please go to the "CD: POLKA HAUNT US AND VIDEO" page. Click the Play button next to the "WHERE ARE YOU NOW?" track to hear the SONG. IF YOU WANT TO KNOW MORE ABOUT THIS SONG OR BUY THE SHEET MUSIC, PLEASE GO TO THE "MP3 and Sheet Music:Where Are You Now?" page.